Painted Desert Inn, Petrified Forest National Monument, Arizona. Built by Civilian Conservation Corps enrollees. 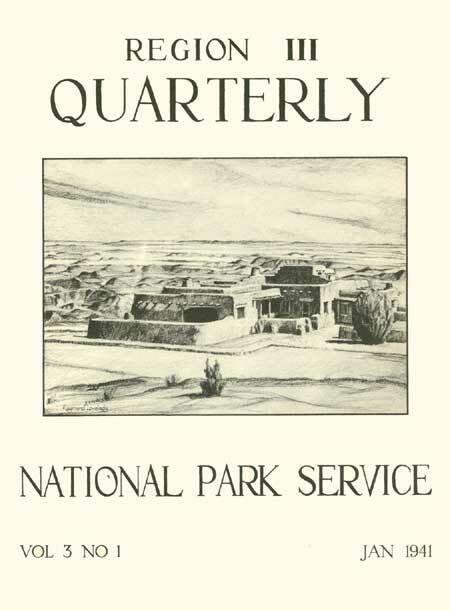 Region III Quarterly is produced by the National Park Service. 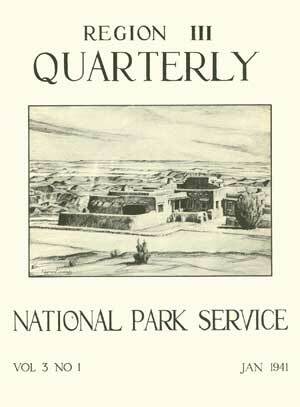 © 1941.